I’m sure it happens all the time. You’ve got your cruise control on, you are driving the speed limit in the slow lane and traffic in the fast lane is cruising past you. You notice yourself closing in on a big truck that’s not keeping up to highway speed, so you signal to pass. Of course, traffic in the fast lane doesn’t pay any attention to your signal. You see a break in traffic and change lanes. You’ve not had to change your speed, and so you are continuing to do the speed limit. The driver of the pickup truck you pulled in front of gets upset. God forbid that someone driving the speed limit would pull ahead of him or her in the fast lane. The pick-up driver carries on at his 15 kilometres per hour above the speed limit until his bumper just about touches yours. The driver rides your bumper until you’ve both passed the big truck and then makes a dramatic show of swerving around you and cutting you off, flipping you the bird in the process. I’m sure most of you have had a similar experience. In the unlikely event that such a moron might be articulate enough to be reading this newspaper, and particularly enlightened enough to be reading this column, I’ve got news for you. Not only is your conduct rude, it’s criminal. Have a look at section 249(1)(a) of the Criminal Code which prohibits driving in a manner dangerous to the public. The offence carries a maximum penalty of five years in prison. 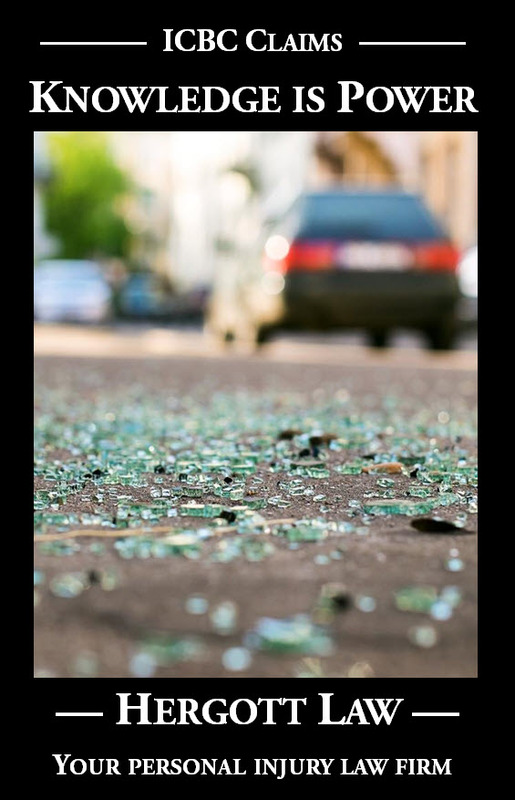 If your dangerous driving causes a crash and someone is injured, the maximum penalty increases to 10 years in jail. Kill someone and it’s up to 14 years. Even though the maximum penalties are relatively meaningless, I’d like to see those morons hauled through the criminal justice system. As I’ve said before, nothing changes without consequences. Of course, the RCMP have more serious traffic matters to contend with. If we don’t put a check on dangerous driving it will get worse. I heard from one Westsider a few days ago who went through an similar experience. He was driving a Smart car. His little car could have been swallowed whole by the heavy duty pick-up truck he pulled ahead of to pass a transport truck. True to form, the pickup rode the Smart car’s bumper until making it past the big truck. The disturbing variation was that the pick-up’s driver took dangerous driving to a new level. Instead of swerving around and cutting off the Smart car, the male driver pulled alongside and then edged into the Smart car’s lane. He continued edging over, forcing the Smart car to the shoulder, until side-ramming the Smart car. This occurred on Highway 97, heading past Glenrosa towards Peachland. After side-ramming the Smart car, the driver took the exit to Vancouver. Shocking? Wait until you hear about the consequences to the pick-up’s driver. The investigating RCMP officer is apparently going to issue a ticket for leaving the scene of an accident. A ticket? Isn’t ramming another vehicle along the lines of slugging someone in a back alley, only more serious because it could have led to a serious crash? I am interested in talking to the officer to find out why he isn’t proceeding with the criminal offence of dangerous driving. Even though the driver was tracked down and admitted to being at the scene, he denied causing the damage to the side of the Smart car and so isn’t being held accountable. The Smart car driver has to pay a $750.00 deductible! 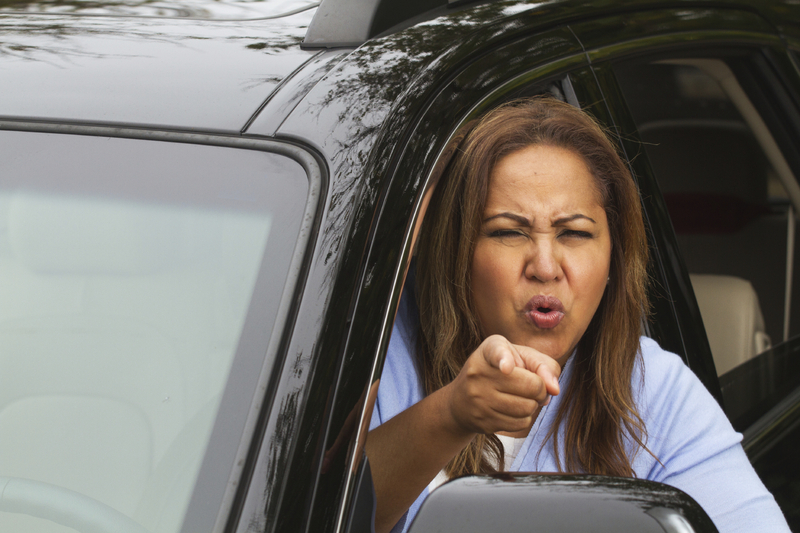 Why aren’t the authorities taking road rage seriously? Do we need to send a message to our political leaders in order to get priorities sorted out? Do lawyers like me need to take on $750 cases in order to rake such bad drivers over the coals? Good for you for not engaging. My recommendation? Sue him. That’s what our civil justice system is all about. Seek both compensatory damages (expense to repair the damages) as well as punitive damages (punishment). The RCMP may not pursue the matter – as offensive an offence as it is, it may not justify their involvement and they may suspect there was a two way street. Take the law into your own hands (in a responsible way) and bring a Small Claims lawsuit against both the driver as well as the passenger. Small Claims in British Columbia has a dollar limit of $25,000.00, which should cover it :). I was hit by a road rager at horse bay ferry terminal. I had three children in my car. For no reason she got beside me and smashed into me twice. I am permanently disabled since her attack July 22, 2012. My youngest son plays high level hockey so his claim had to be settled. No charges, even tho I was promised there would be by police. No police report. No investigation. This woman has been driving everyday since. I will never work again. I have extreme pain every day. I thought she had a medical emergency in the car until she attacked me. But it’s treated like a fender bender. I am beyond shocked.